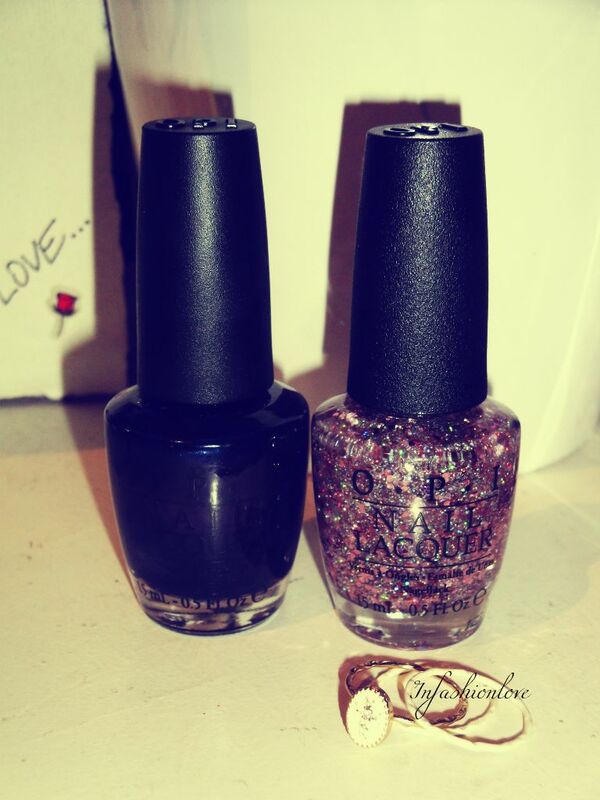 INFASHIONLOVE.COM: OPI Pink Yet Lavender + Russian Navy Combo! 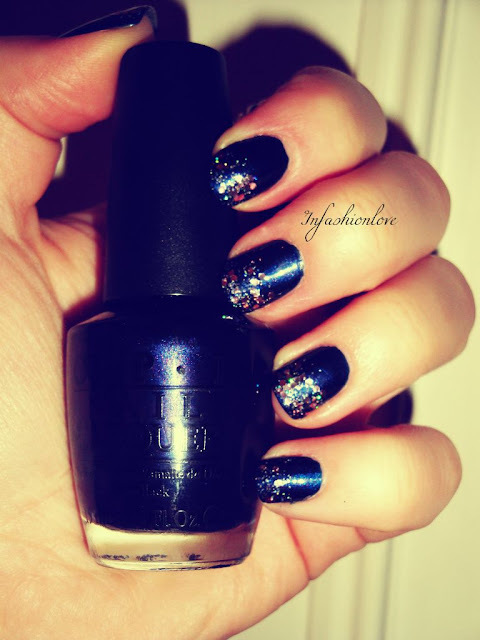 OPI Pink Yet Lavender + Russian Navy Combo! 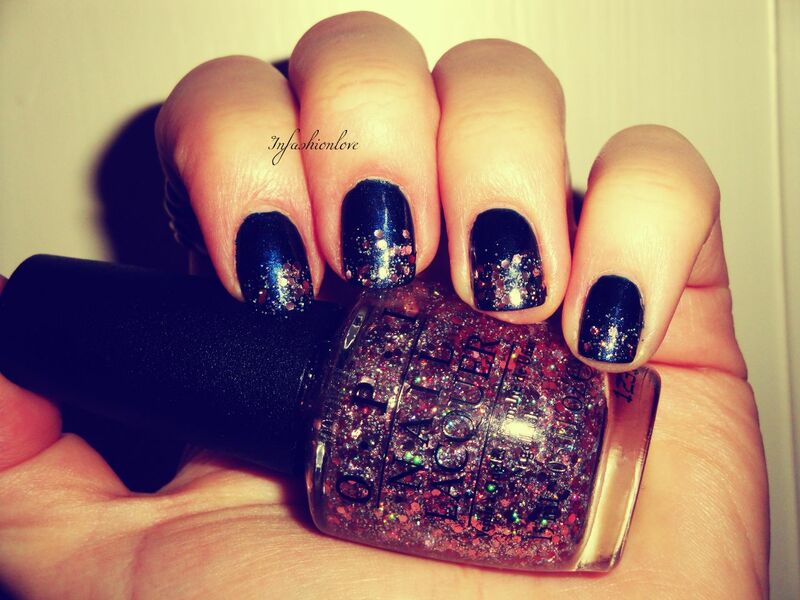 Like I mentioned in my previous ombre nail looks you need something middle-ground glitter related to have a softer ombre effect... And here the mix of the glitters in one bottle made the application much easier and quicker, oh and I did two coats of each... Until very recent I have not been into glitters on my nails at all, but now I am enjoying it more and more, you can create so many different looks and go right back to the nail polishes you have in your collection and totally transform them! I really adore this cute glitter shade, and will definitely wear OPI Pink Yet Lavender again, I'm thinking over a pastel, so stay tuned for better pics next time! Chanel Long-Lasting Eyeliner in 100 Santal! 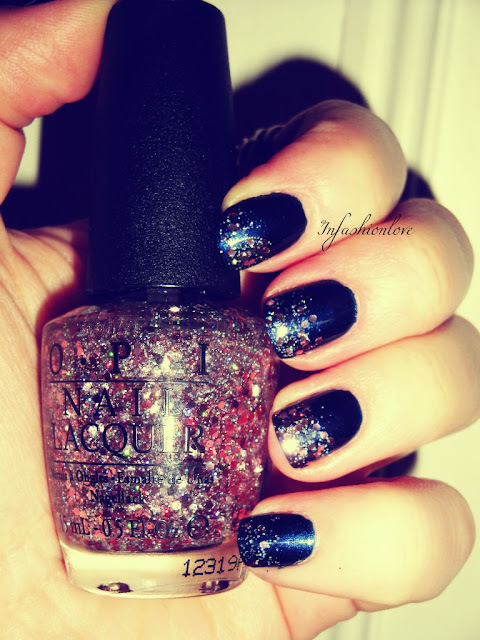 OPI Liquid Sand in Stay The Night! Dr.Jart+ Most Moist Water-Max Sleeping Mask! Chanel Vertigo + OPI Warm & Fozzie Combo! Essie Protein Base Coat Nail Fortifying Base! A Soft Brown Eyelook with Givenchy! Dead Sea Genuine Bath Salts! RapidBrow Eyebrow Enhancing Serum Review! Darphin Nourishing Satin Oil with Red Ginger! Today's Beauty Look, Gone French with Ruby Woo! 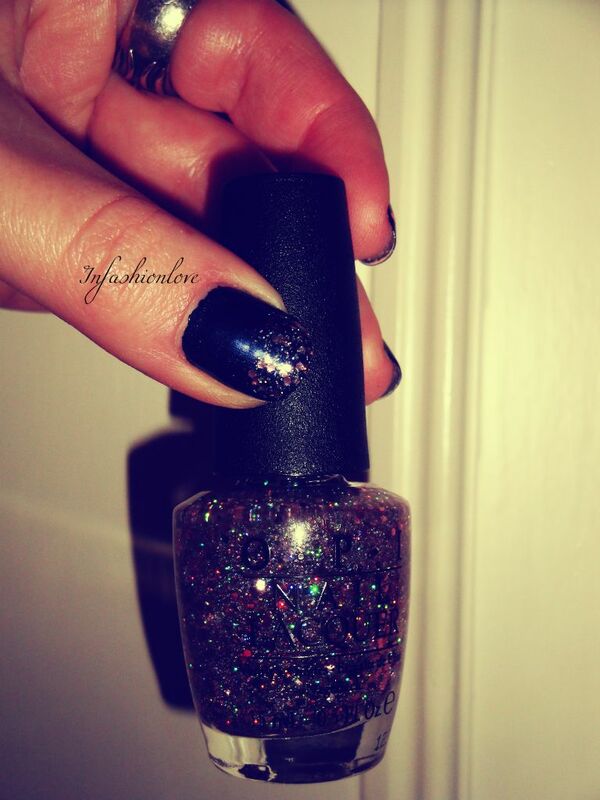 Deborah Lippmann Winter Glitters, Boom Boom Pow!